We’ve long been a fan of Absolut Vodka even though it has seemed to fall out of favor in some spaces. When it comes to pitch perfect distillation and a nice smooth wheat-based vodka, Absolut is our go-to spirit. 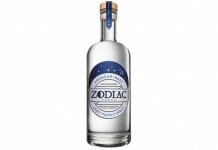 With companies like Three Olives and Van Gogh Vodka pushing at the boundaires of flavored vodka, there seems to be a need for vodka companies to innovate in this space. 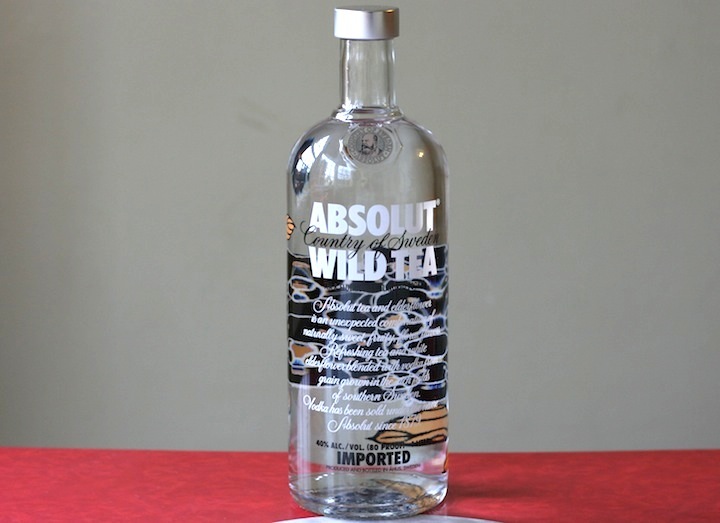 Absolut Wild Tea Vodka ( 80 proof – $19) is an interesting entry into the flavored vodka space that seems to both serve as a flavored line extension as well as provide an alternative to some of the sweet tea spirits which have recently found a space in the marketplace . Absolut Wild Tea Vodka has an strong and distinct floral and tea aroma. It reminds us of the southern style sweet tea with some floral essence added to it. The entry is very flavorful with very distinct tea and elderflower notes. 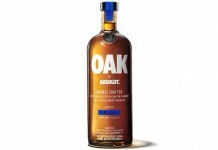 It’s a very easy entry and, as with many of Absolut’s products, the mouthfeel is soft and easy. 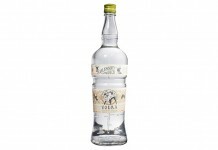 In the midpalate the elderflower becomes the more dominant flavor and it lingers for a long time after the vodka has finished. The finish would be clean except for the flavorings which persist. The combination of tea and elderflower is very specific and in a strange way it works, but it won’t be for everyone.